Officer Kozloski leaves behind a wife and four children. The Alaska Training Room has established a memorial fund for the family. 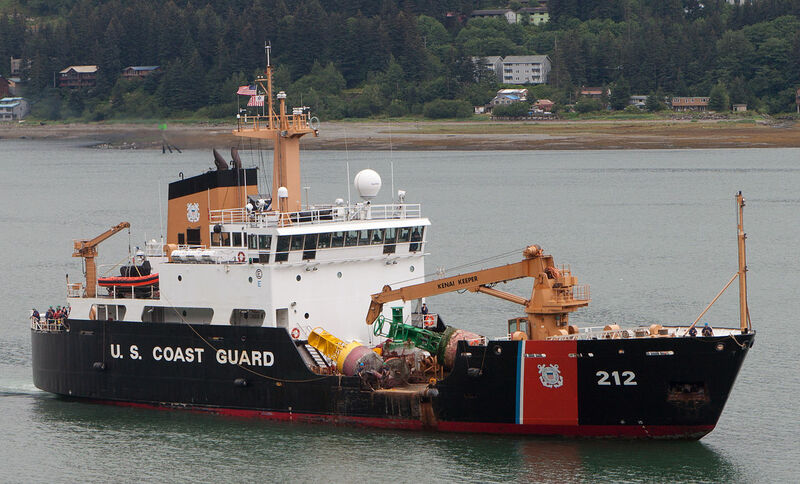 The U.S. Coast Guard Cutter Hickory is a multi-mission cutter based in Homer, Alaska. Missions include navigational buoy tending, search and rescue, maritime law enforcement, marine environmental protection, and homeland security. The U.S. Coast Guard is investigating the accident. Our thoughts and prayers are with Officer Kozloski’s loved ones during this difficult time.